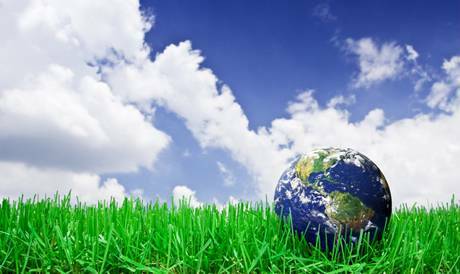 Is your company addressing your long term environmental sustainability goals? How can you accomplish both? Welcome to Eco Resource Management Inc.
ECO Resource Management Inc. is a full service recycling and waste consulting firm. With more than 50 years of combined experience, we offer services to cover all of your company’s needs, we provide the “one stop shopping” experience that helps you not only save time, but save money. We provide recycling and waste services throughout Ontario. - Altin Nani, President - Duka Property Managment Inc.